In today’s economic climate, organisations are facing a greater need to drive down cost and improve efficiencies. Many organisations are not getting enough value from their existing financial management systems and are looking at alternative solutions to meet their business requirements. Infor SunSystems is a market leading financial and business management application, powered by technology that's beautiful, easy-to-use and designed to speed performance. With social collaboration tools, enhanced mobility, deep industry-specific functionality and an intuitive user interface you can improve the way work gets done in order to innovate and stay competitive. Solution architecture – What makes Infor SunSystems the right choice for growing companies. Intuitive user interface – A look at both the web and desktop user interfaces. WorkSpace environment – Powered by Microsoft SharePoint, we will review personalisation options and the use of web parts/shortcuts to access required information quickly and easily. 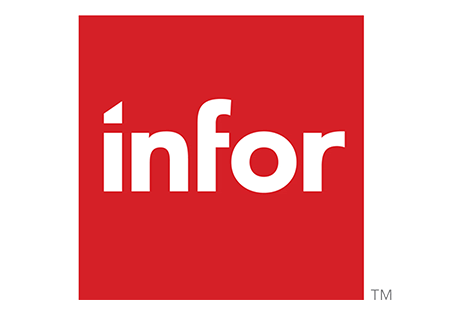 Collaboration and workflow – Infor ION is an entirely new approach to connecting and integrating multiple applications, creating an end-to-end solution for improving your entire business process.